In this session, we will talk about enhancing and improving your profile. 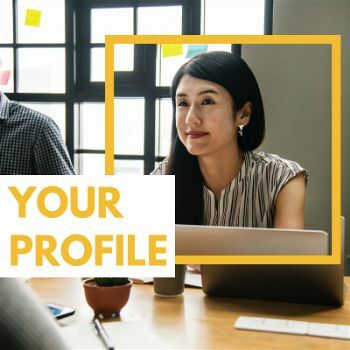 Your profile is often the first thing faculty and students see when learning about the library and what services the library offers. Be sure to make a good first impression! While we focus on themes for academic libraries all are welcome to attend.